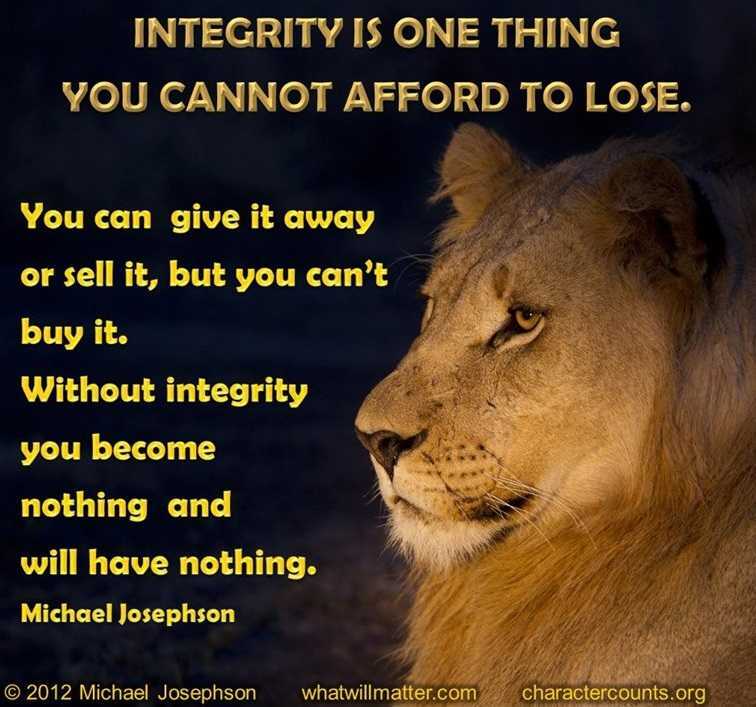 Integrity is one thing you cannot afford to lose. You can give it away or sell it, but you can’t buy it. Without integrity you become nothing and will have nothing. The mission of the Josephson Institute is, “To improve the ethical quality of society by changing personal and organizational decision making and behavior.” In this space Michael Josephson and the Center for Policing Ethics faculty will provide expert insights and resources to promote professional development and leadership effectiveness of executives and managers and create an ethical business culture which enhances morale, growth, and profitability while reducing risks of costly and reputation damaging lawsuits and scandals.